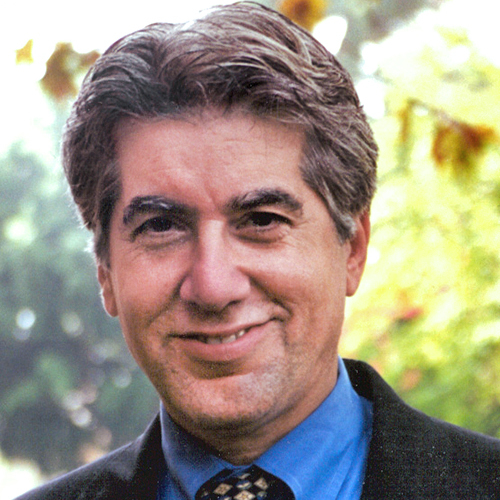 Peter Arenella teaches Criminal Law, Criminal Procedure, and seminars on moral agency and criminal law excuse theory. In 1999 he received the School of Law's Rutter Award for Excellence in Teaching. He is a nationally recognized criminal law and procedure scholar, writing about the relationship between criminal and moral responsibility by exploring competing conceptions of criminal culpability and moral agency at work in immaturity and mental disability defenses (e.g., insanity, diminished capacity, mental retardation). His moral agency work in philosophical and legal journals has generated considerable commentary and is frequently cited in ongoing debates about the justifications for criminal punishment. He has also written extensively on the privilege against self incrimination and grand jury practices. Professor Arenella clerked for the Chief Justice of the Massachusetts Supreme Judicial Court and practiced criminal law as both a public defender and private counsel. He then taught at Rutgers, the University of Pennsylvania, and Boston University, where he won that university's prize for excellence in teaching. State and federal courts, including the U.S. Supreme Court, have cited Professor Arenella's articles, and congressional committees have sought his advice and testimony. He gives annual lectures on Supreme Court decisions to federal and state appellate judges and speaks regularly on criminal law issues to civic groups, attorneys, judges, law faculty, and students across the country. He has worked as a legal consultant for ABC News, National Public Radio, and in Los Angeles KNX radio and KTLA Channel 5, and he achieved national prominence for his media commentary on the O.J. Simpson and other trials. He is a fanatical Boston Red Sox fan.